We are one of the very few online advertising network in Malaysia that have our very own platform. We are able to cater up to 5 billion impressions worldwide on a monthly basis. Ad Focus is good in both creating brand awareness as well as working on performance-based campaigns. 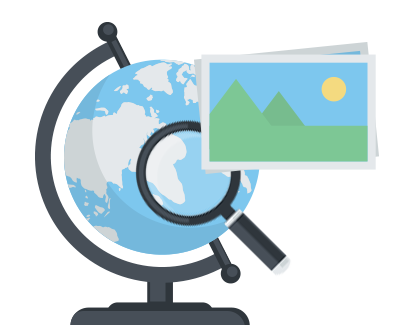 Targeting options – geography, website category, domain, OS, device, browsers, time, age, banner size, frequency capping and many more. Performance based – campaigns are being optimised towards the goal. We also offer re-targeting ad option. Offer campaign in CPM and CPC basis.